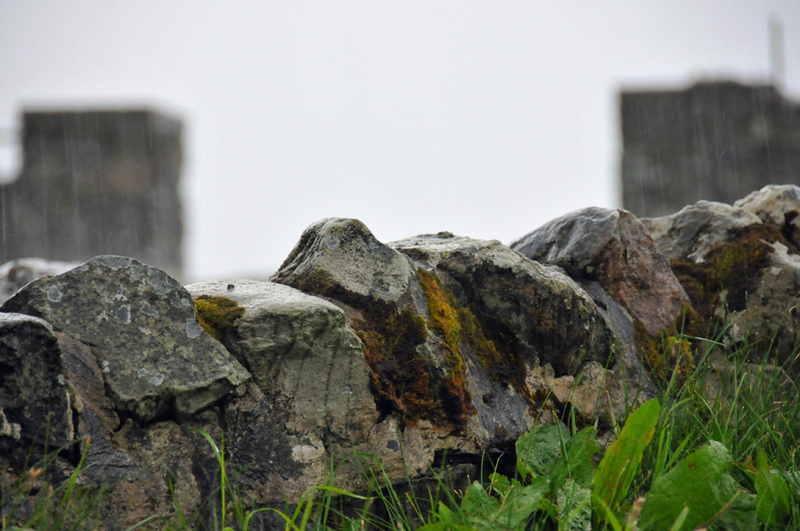 An impression from a rainy day on Islay, heavy rain falling on a small wall at Kilchoman. This entry was posted in Cloudy Weather, Landscape, Repost and tagged Islay, Kilchoman, Rhinns of Islay by Armin Grewe. Bookmark the permalink. Hi Armin have you seen the gravestone leant up against the wall on the north side of the churchyard that was for a lighthouse keeper.? Have a vague memory, but can’t picture it just now. Definitely worth a photo . difficult to light tho.